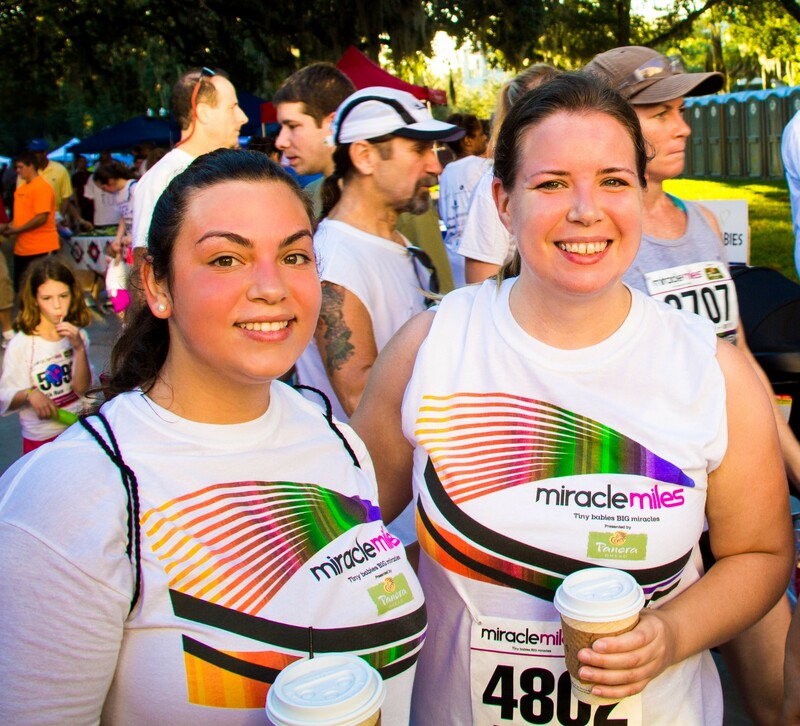 On Saturday September 20, 2014, over 4,000 dedicated athletes are expected to fill the streets of Downtown Orlando for the 16th Annual Miracle Miles 5K Run/Walk, 15K and Kids' Fun Run Miracle Miles benefits the Alexander Center for Neonatology at Winnie Palmer Hospital for Women & Babies. For safety reasons, in-line skates, skateboards, and dogs will not be allowed in the 5k or 15k races. The use of headphones is discouraged. All entrants in the 15k must be able to maintain a 15 minute per mile pace. All entrants in the 5k must maintain a 20 minute per mile pace. However, this is subject to change at the discretion of the Orlando Police Department, at which time you may be instructed to walk on the sidewalk. Participants with baby joggers or strollers must start behind designated stroller signage and are REQUIRED to walk/jog no faster than 15 minute per mile in the 5k ONLY; stroller/jogger operators may not weave through packs of runners, and must always yield the right of way to other runners. Failure to comply will result in deletion from official race results and disqualification from participating with a stroller in future events.